More than 57 million Americans face mental illness in some form every year. Research shows the direct and indirect costs of mental health issues can actually have more of an impact on an employer's bottom line than physical health. More than 57 million Americans face mental illness in some form every year. 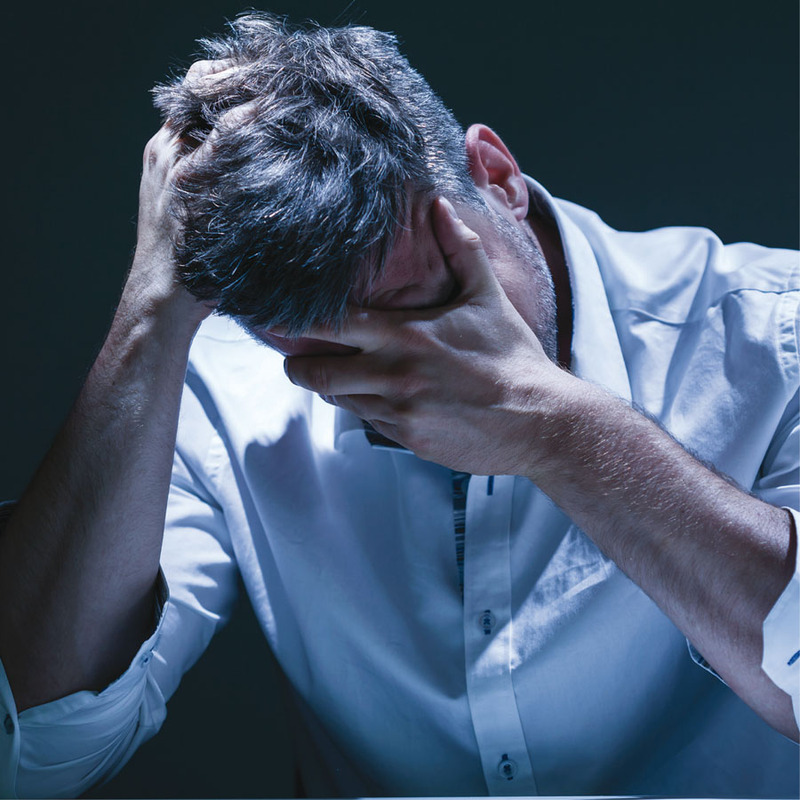 Research shows the direct and indirect costs of mental health issues can actually have more of an impact on an employer’s bottom line than physical health. Trustees Report urges immediate attention from lawmakers as main Social Security trust fund to run dry in 2034.